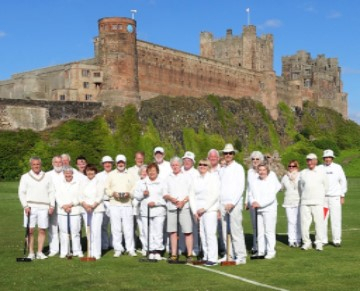 Bamburgh Croquet Club was formed in 2008 and is still one of the youngest clubs in the Croquet Association. There has been a keen interest in the game in the north of Northumberland and we are continuing to expand our membership. The majority of our members were new to the game when we started and we put a strong emphasis on coaching to enable members to learn and appreciate this intriguing game. We now have two full-size quality lawns on the castle green at Bamburgh. 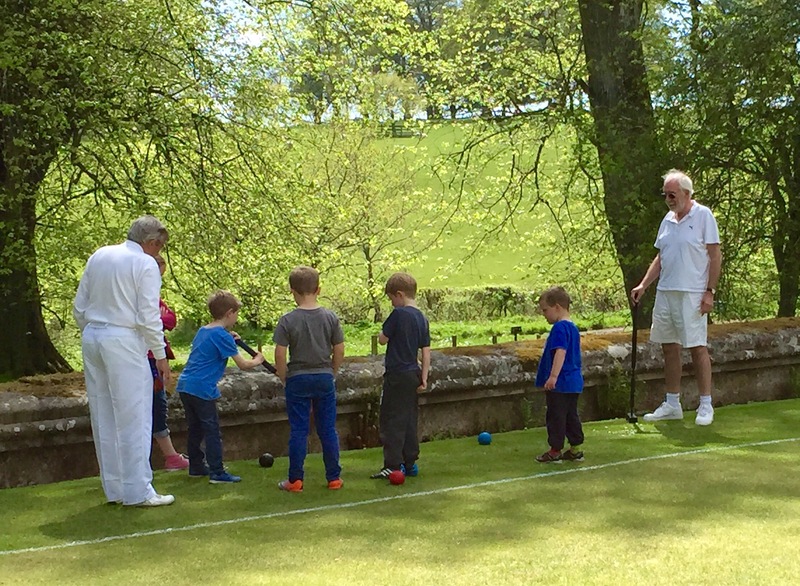 We cater for both codes of the game, golf croquet and association croquet, and we compete in Division 1 of the Croquet North golf croquet league. Members can play at any time at their convenience - the lawns are available seven days a week. Keys for equipment are in the usual place.